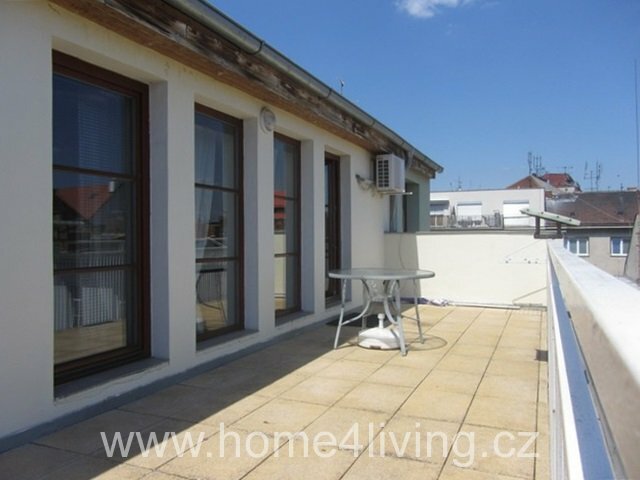 We offer to rent a very nice, sunny apartment 2+kk in a popular location Brno-Královo Pole on the street Botanická. 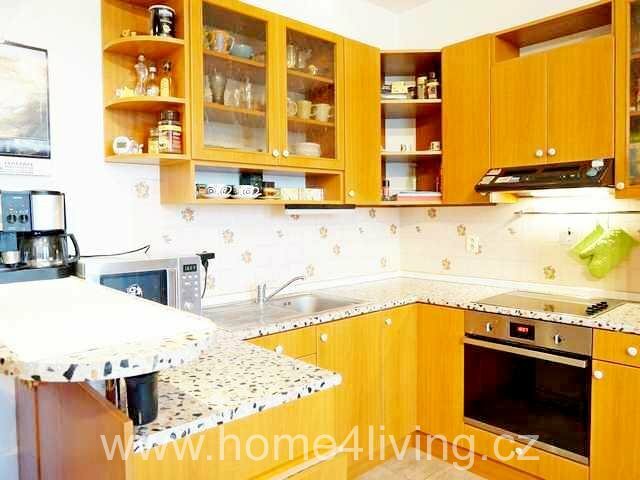 The apartment is located on the 2st floor of a very nice Villa and offers itself as furnished. In the hallway is an built-in wardrobe. Kitchen equipped with all appliances. In the bathroom is a washing machine. Possibility of renting a private parking place. For more information call the broker. 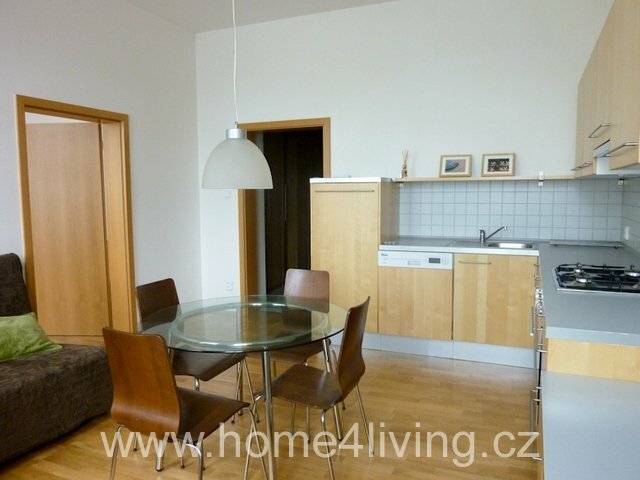 We offer to rent a very nice, sunny apartment in the center of Brno on Jaselská Street. The Apartment is located on the 2nd floor of the Art Nouveau house after a complete reconstruction (new windows, new elevator, new façade of the house). 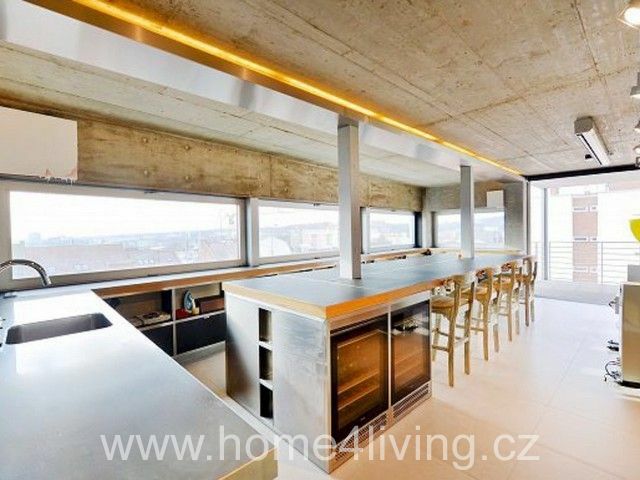 The apartment has a new kitchen incl. 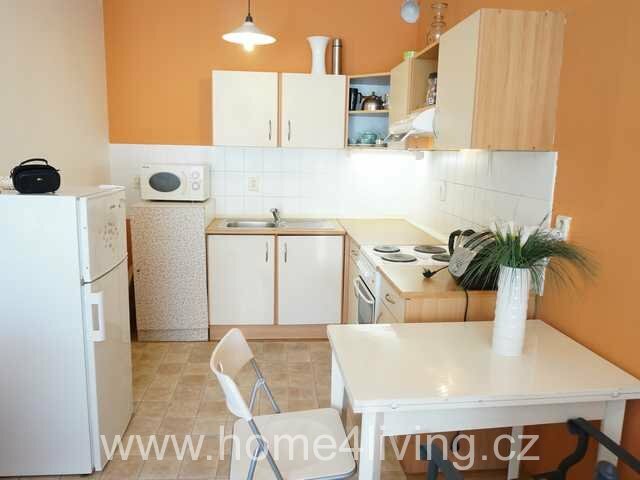 all appliances (hob, dishwasher, hot-air oven, fridge with a freezer). The bathroom has a bathtub, washing machine. In cace of interest call the broker. 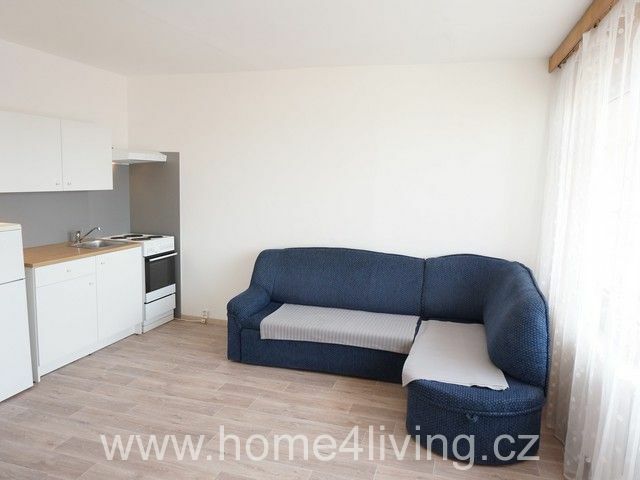 On behalf of the owner we offer to rent a pleasant, bright apartment directly on Jakubské Square, suitable for 1 person or a couple, students or professionals welcome. 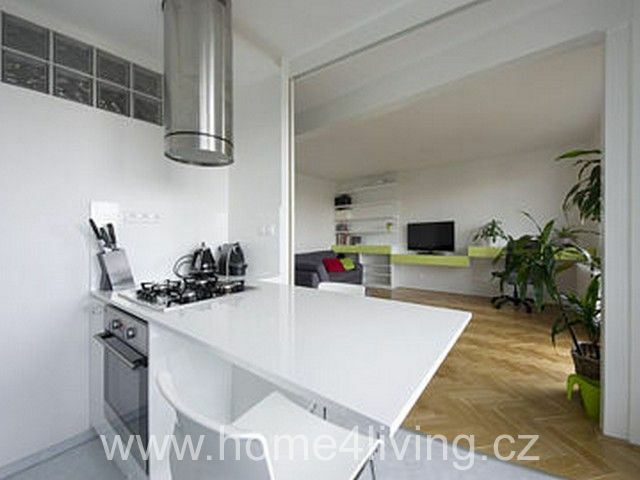 The apartment is located on the 5th floor in an Art Nouveau building with an elevator and is oriented towards St. Jacob\'s Church. The apartment is rented partially furnished. 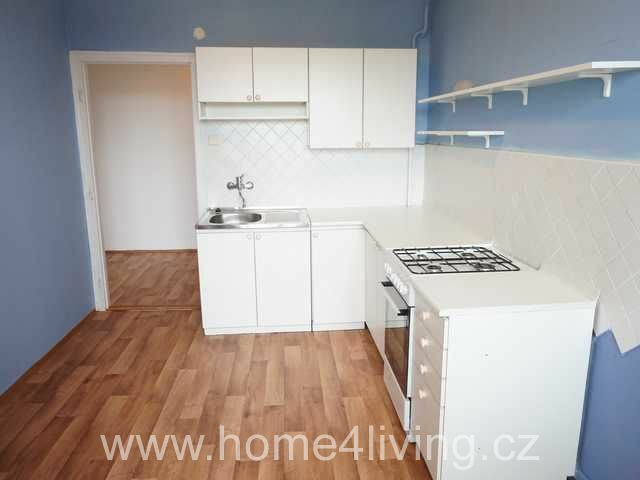 Kitchen with fridge, hob and oven, hood. In the entrance corridor another recessed shelf, shoe rack, wardrobe. 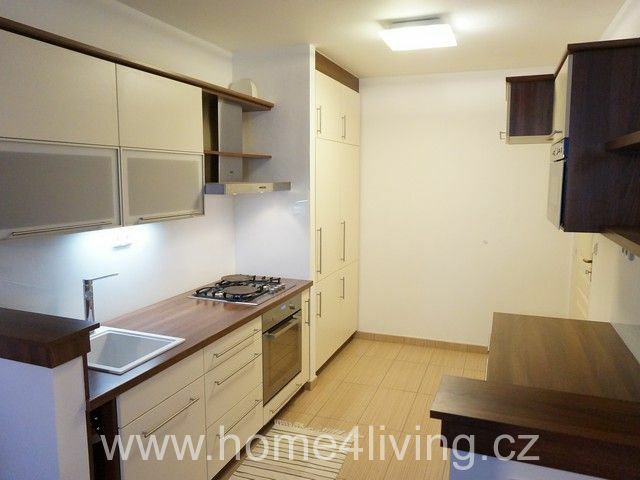 Price of services 2.000 CZK/month. 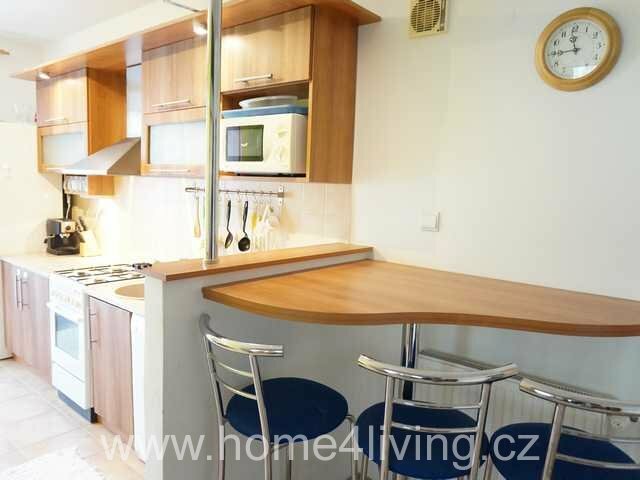 We offer a very nice apartment 2 + kk in Brno - Cerna Pole Pospíšilova street. 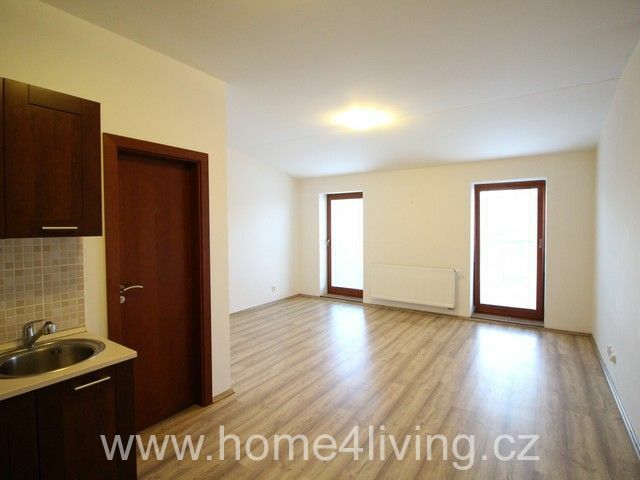 Apartment with a total area of 50 square meters is located on the ground floor of new residential building, it includes a terrace facing the courtyard. 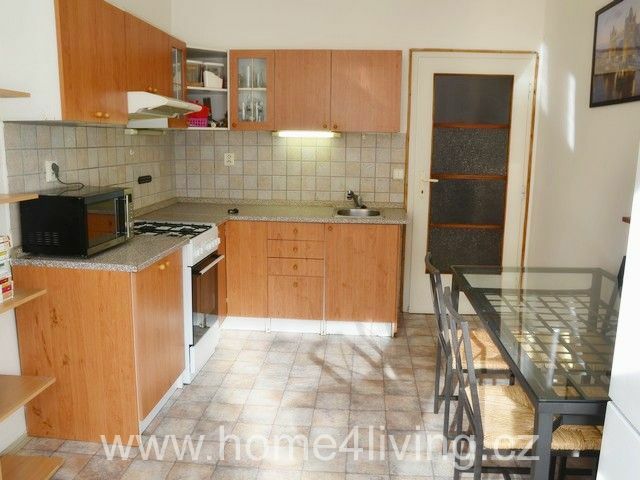 The kitchen has a kitchen unit, fridge, hob, hood. Bedroom is furnished with a spacious wardrobe. 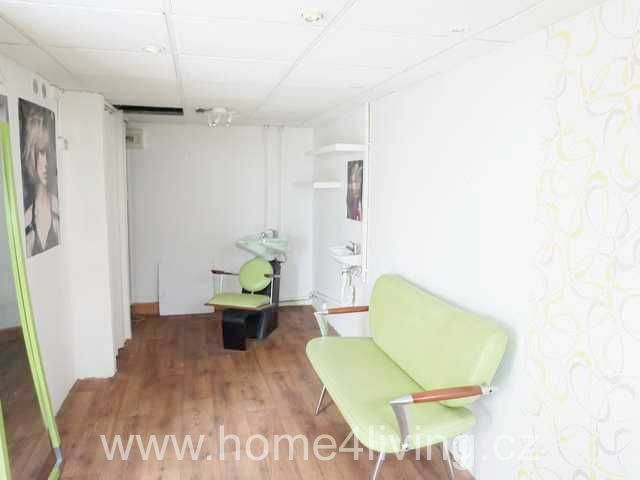 Living area is a dining table with chairs, a chest of drawers in the hallway is another wardrobe. In the bathroom is shower, sink, toilet and washing machine. 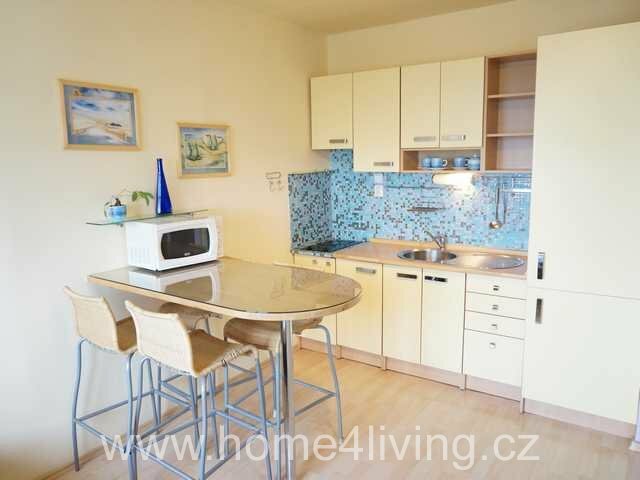 A luxurious studio apartment to rent, furnished, Brno city centre, Jakubská st.